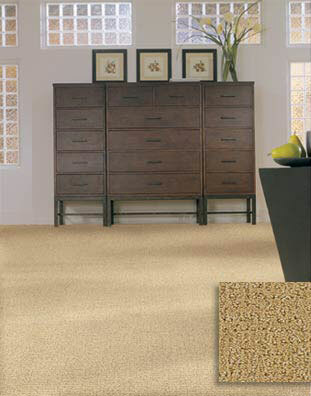 Description: The subtle, random texture of Catalan’s luxurious cut loop pile provides an intriguing visual effect and luxurious feel. It is enhanced by the addition of barberpole yarn accents twisted into the solid color. Available in 21 colors, Catalan is crafted of 100% DuPont® Stainmaster® Xtralife® nylon for superior beauty and remarkable durability.